Could cashless casinos of Hainan return after court ruling? Posted on May 3, 2018 at 10:08 am. The cashless casinos located in the Chinese province of Hainan island could be on their way back following the latest court judgment. Almost five years back, resort owners on Hainan island started what have become to be popularly known as cashless casinos, which look like a regular casino gaming floor with the exception that winnings from the ftable were paid out in credits which could only be exchanged for non-gaming services in the same resorts. Local officials were swift to close down these cashless casinos, in spite of owner claims that they were included in a government-sanctioned test program which would eventually give rise to real money casinos on Hainan Island. 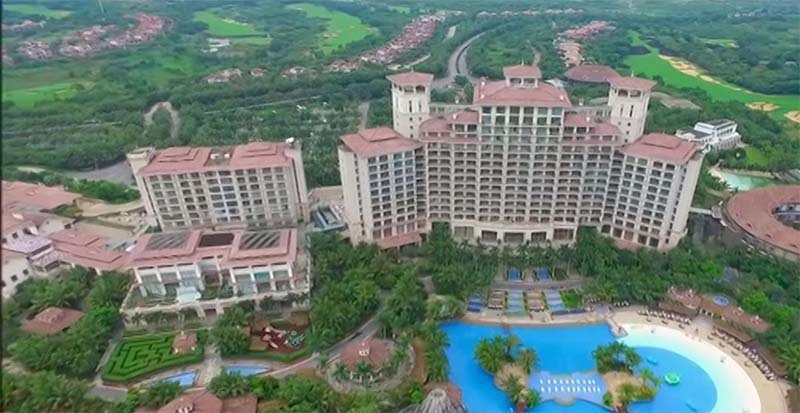 In February, the Hainan Intermediate People’s court upturned the judgment of a lower court resulting from the cashless casino debacle that led to a prison sentence for four employees of the Mangrove Tree Resort. In the submission of the court, it was stated that “the details of the original ruling were ambiguous and the evidence was inadequate” and returned the case to the lower court for a second trial. Going further, he stated Hainan’s tourism market is massively developed and not fully exploited, and gaming regulations was a means of rewarding businesses that invested in Hainan at the urgings of Beijing. Sports betting and online lotteries are included in this liberalisation. The judgment of the high court, together with Beijing’s latest resolution to allow sports lottery to operate in Hainan may well lead to the kickoff of actual real money casinos on the Island, although not for the next five years or even a decade. “Regardless of what happens and irrespective of how long it takes, Beijing is determined not to commit same blunders it did in Macau,” Lee said.